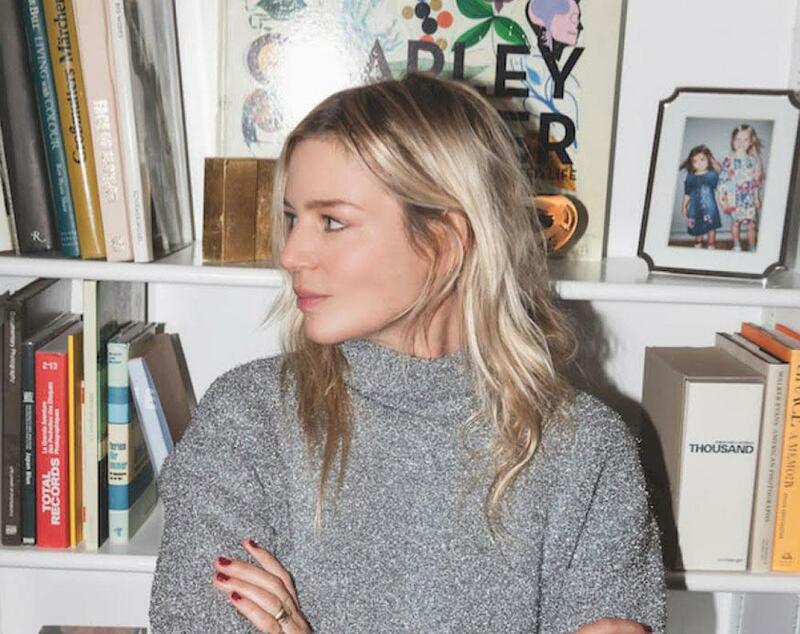 Julia von Boehm, formerly a freelance stylist, has been named fashion director at Instyle. Jens Riewenherm, formerly managing director at mytheresa.com, has been named chief digital officer at Christian Dior Couture. Nikki Ogunnaike, formerly fashion features director at ELLE, has been named style director at the company. Adam Orvos, formerly chief executive officer of Total Wine & More, has been named chief financial officer at Neiman Marcus Group. Max Orloff, formerly senior public relations manager at Stella McCartney, has been named senior communications manager at the company. Jamie Rosen, formerly beauty director at Town & Country, has been named director of digital strategy and partnerships at ZIIP Beauty. Catherine Hunt, formerly associate public relations manager at Proenza Schouler, has left the company. Hannah Rood, formerly account supervisor at LaFORCE, has been named publicist at Zoe Communications. Bailey Hospodor, formerly account executive at Agentry PR, has left the company. Rachel Whittemore, formerly account manager at Berri Goldfarb PR, has been named account manager at Bollare. Arlene Benza, formerly a freelance communications consultant has been named director of public relations and communications at Rahua. Julie Selig, formerly public relations & marketing manager for M Missoni, has been named manager of influencer marketing for Revlon. Laura Puig, formerly publicist at Breakwhitelight PR, has been named account executive at Droese Public Relations. Bailey Hospodor, formerly account executive at Agentry PR, has been named account executive at 5W PR. BOLD PR announces its representation of Proenza Schouler Fragrances and Viktor & Rolf Fragrances. Purple PR announces its representation of Ralph Lauren Fragrances. Droese Public Relations announces its representation of rewardStyle and LIKEtoKNOW.it. KP McGregor Consulting announces its representation of Andrianna Shamaris. Linda Gaunt Communications announces its representation of Caraa and Danielle Fichera. Poke PR announces its representation of The Beauty Chef. Inspire the Now announces its representation of Nicole Miller. Meg Connolly Communications announces its representation of Gleneagles. Jessica Aufiero Communications announces its representation of Castelfalfi. Chasen Creative Media announces its representations of Jackie Aina and Gal Meets Glam Collection. Samantha Slaven Publicity announces its representation of CannaSmack and City Beauty. Moderne Press announces its representation of KAYU. THINK announces its representation of Skylight. PushingSix announces its representation of GLO Skin & Laser.